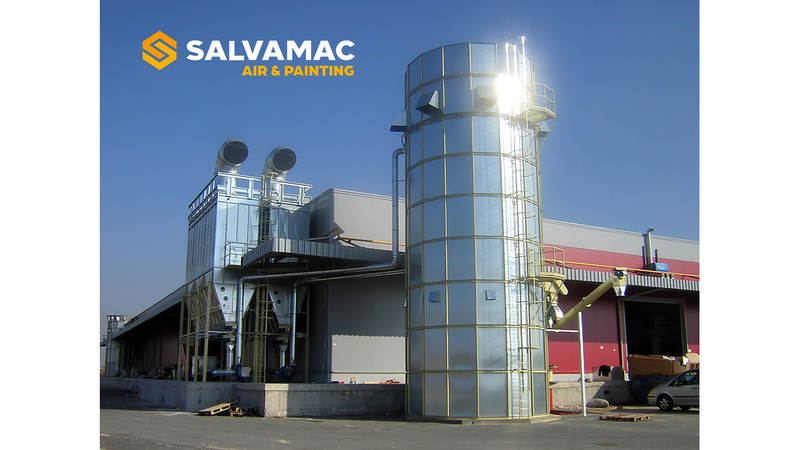 Due to Salvamac&apos;s entry into a reality present in the market for over thirty years, being always directed towards high quality products, we are already conquering positions on various markets, with an offer that - staying true to the Salvamac philosophy - ranges from the "Picasso" painting booths, equipped with innovative sandwich panels to provide increased strength and devices that greatly reduce consumption, to the "do it clean" sanding benches. In addition to the "Painting" division, which includes perfect solutions for companies of different sizes and needs, we can offer ultra robust and efficient portable vacuum cleaners, bag or cartridge filters, as well as complete customized systems. This is the mission of the "Air" division, all with the clear intention of making use of the great potential of the Internet with more traditional sales and service systems, always focusing on what the customer really needs.